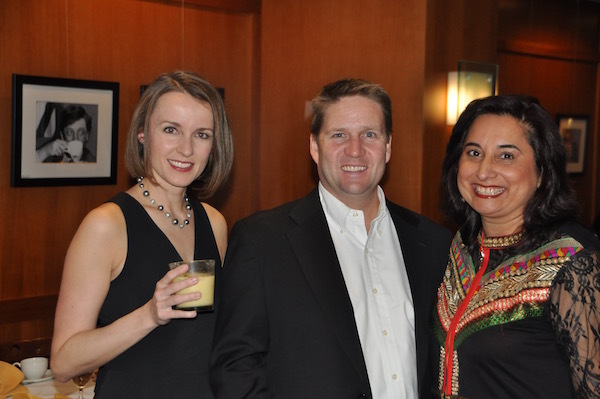 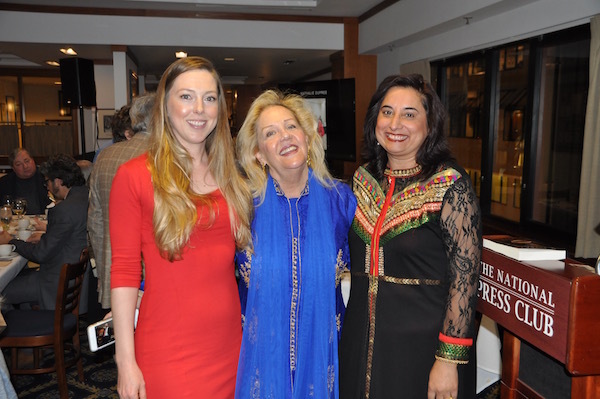 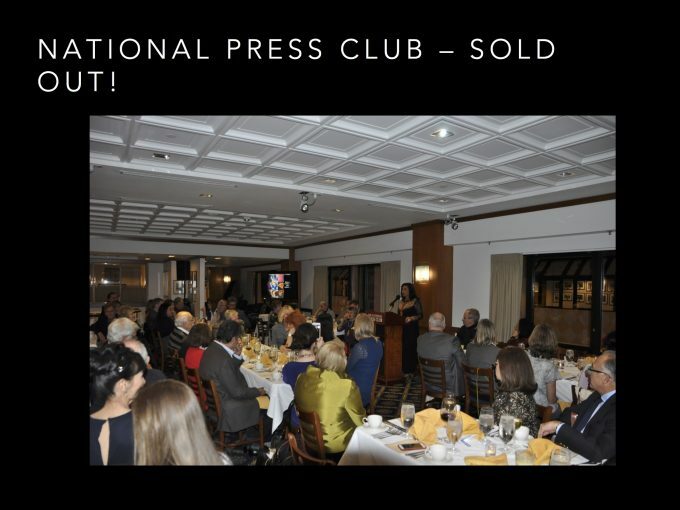 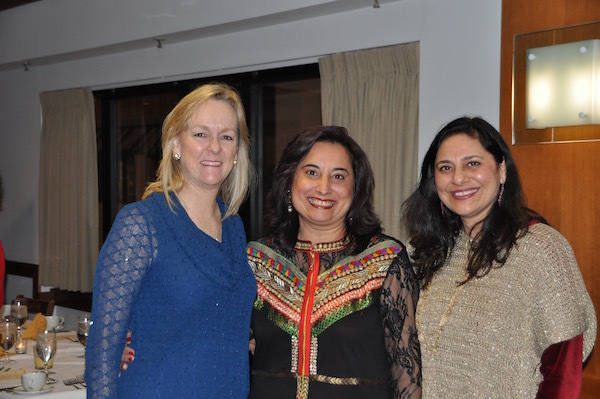 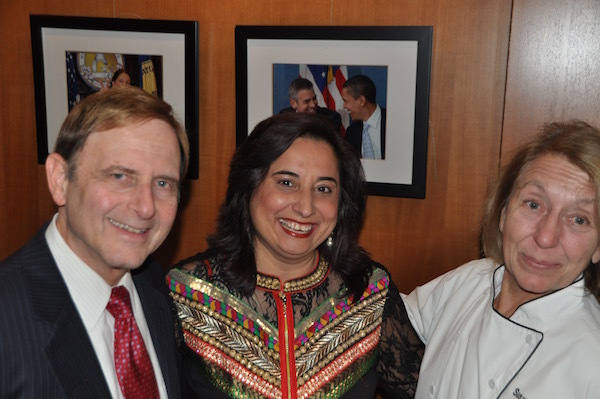 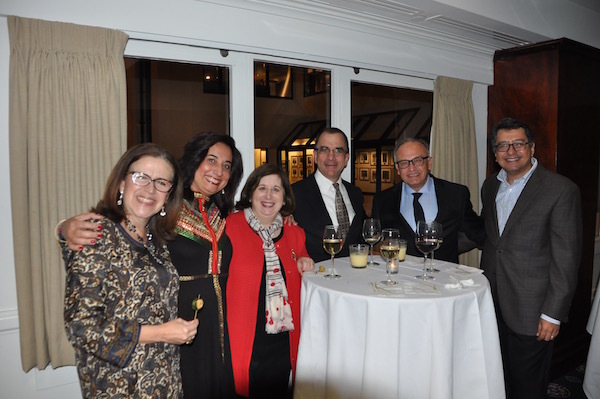 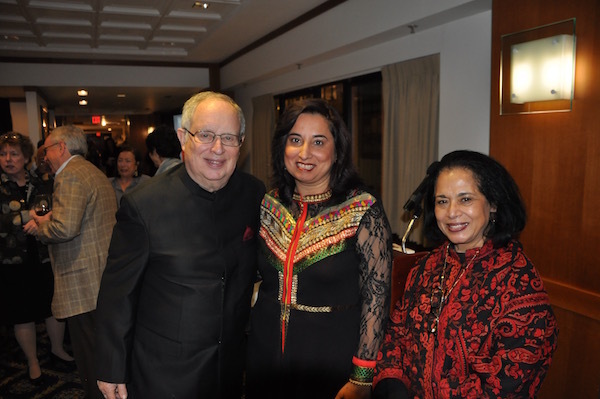 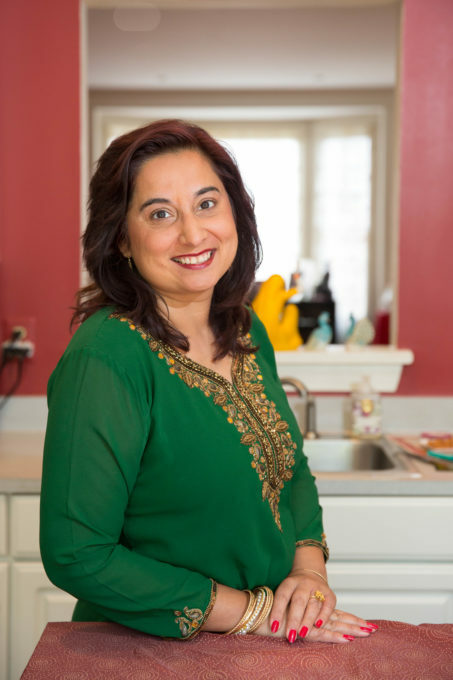 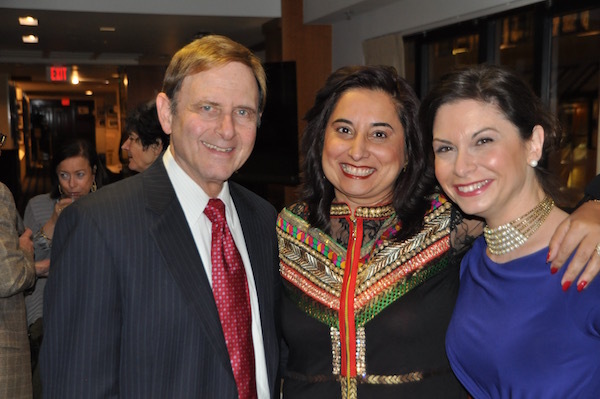 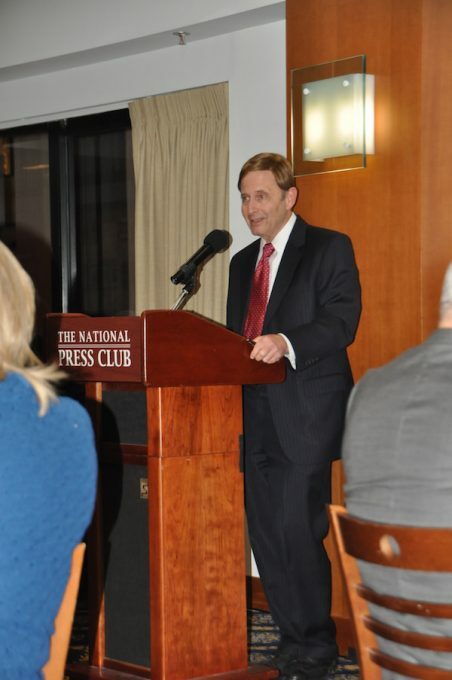 SOLD OUT – The National Press Club celebrates Karma and the Art of Butter Chicken! 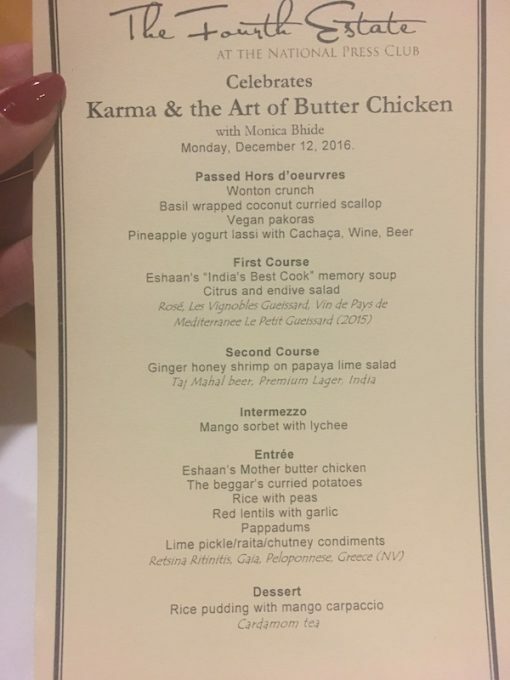 I have no words! 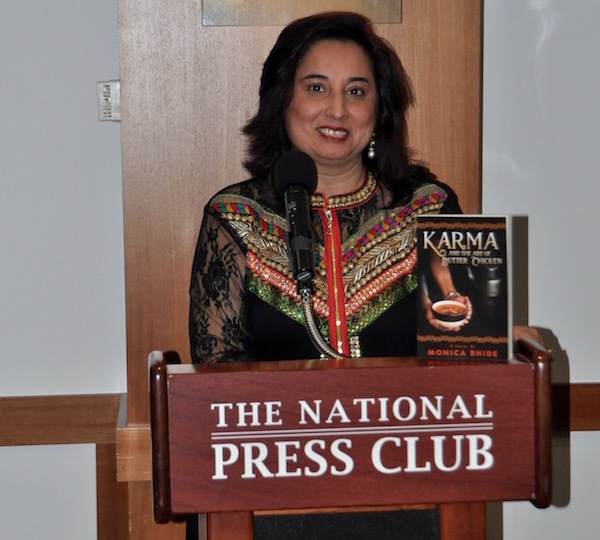 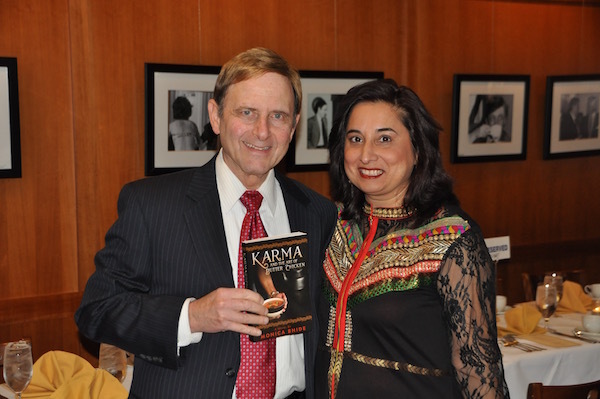 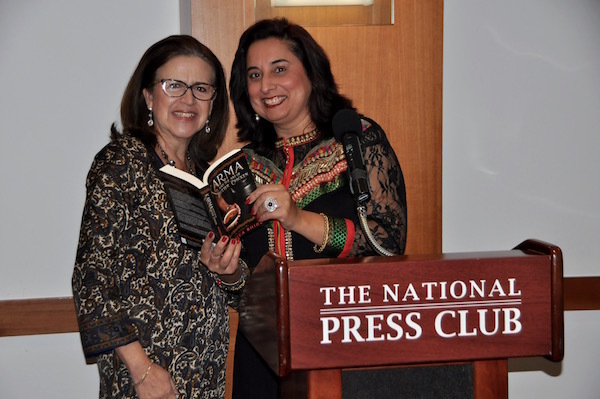 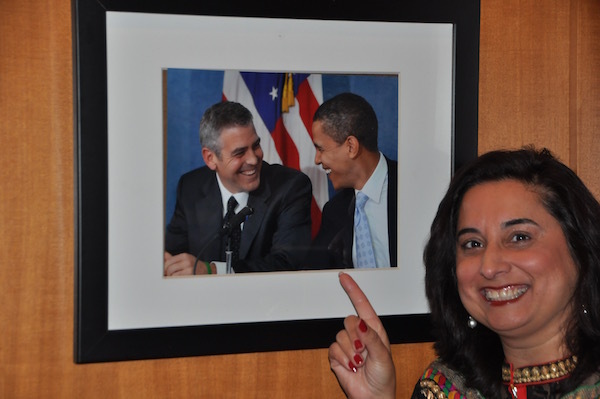 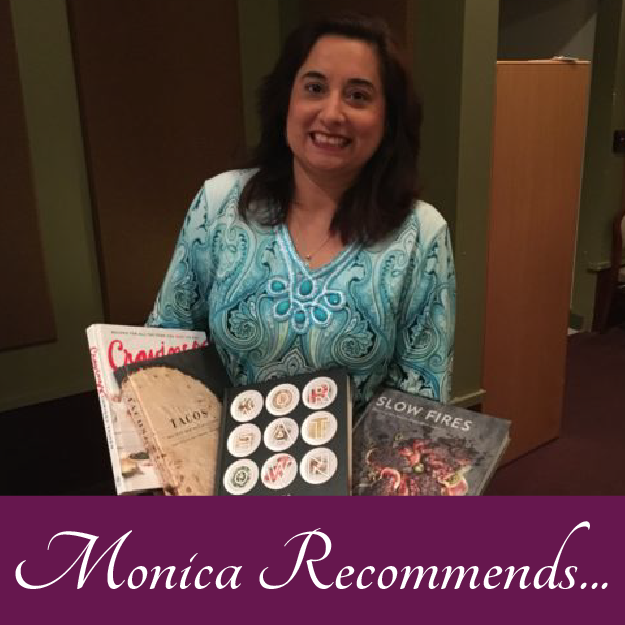 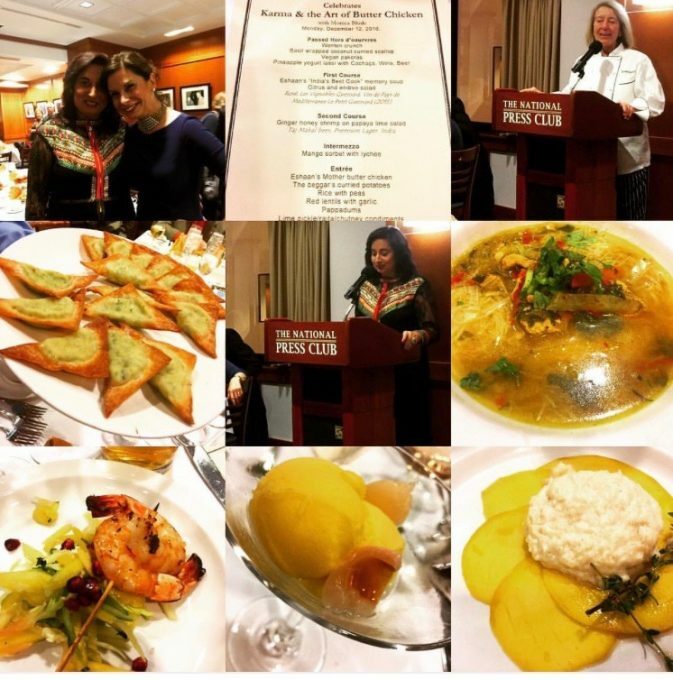 So here you go — Karma and the Art of Butter Chicken at the National Press Club in DC!